Atlanta Botanical Garden Atlanta Landmark Marble Stone Coaster. 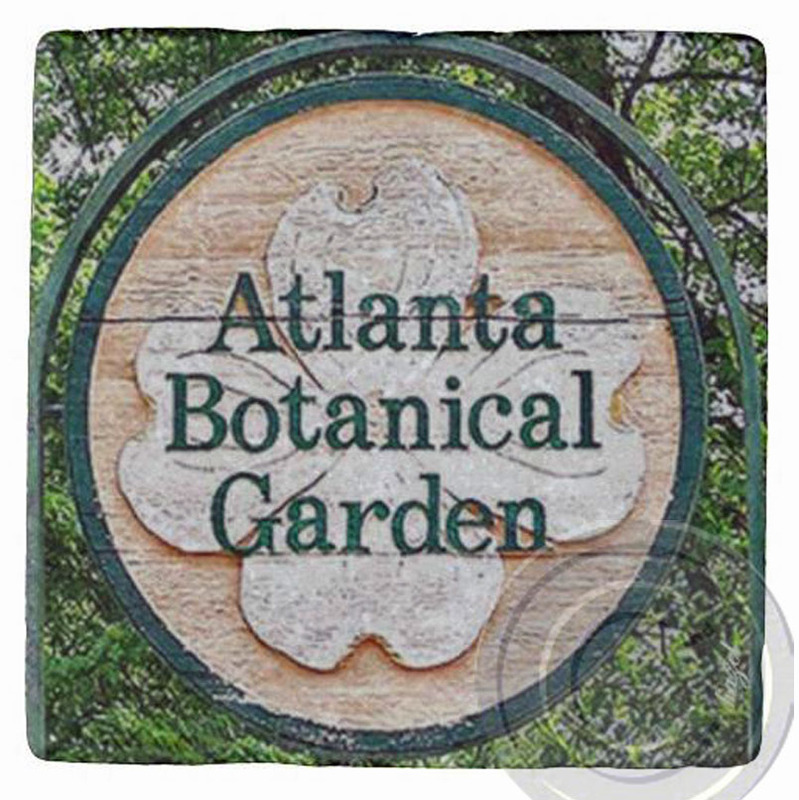 Home > ATLANTA LANDMARKS & ICONS, > Botanical Garden Atlanta Landmark Marble Stone Coaster. Botanical Garden Atlanta Landmark Marble Stone Coaster.